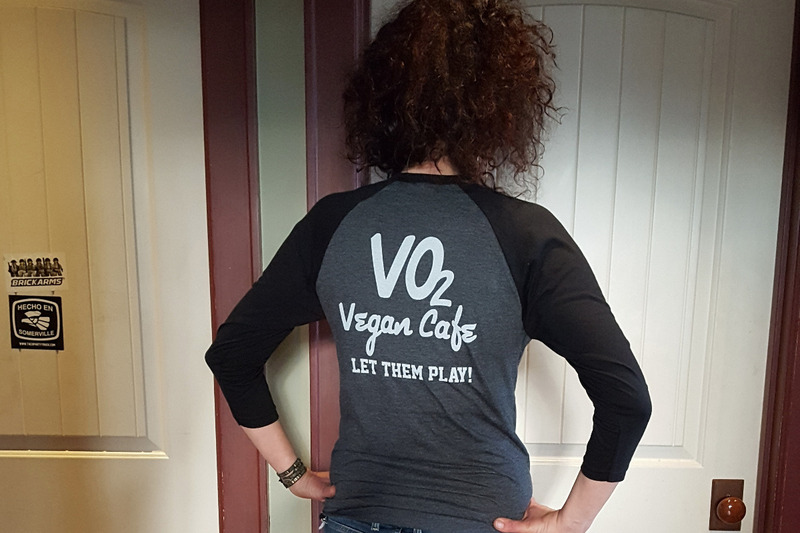 The Carpenter family is bringing VO2 on the road -- with YOUR help! Mimi, Steven, and Deven are planning to install a commercial kitchen at home to accommodate VegFests, catering, bulks orders, and maybe (hopefully!!) an appearance in Cambridge or Somerville. Bulk order items will include seitan, house cheese, soups, pesto, spice mixes, salad dressings, quiches, cupcakes, muffins, and other pastries. We're also working on new and innovative vegan comfort foods that will travel well on this new road of ours! There will be regular updates on this page about what we're working on and what's cookin'.